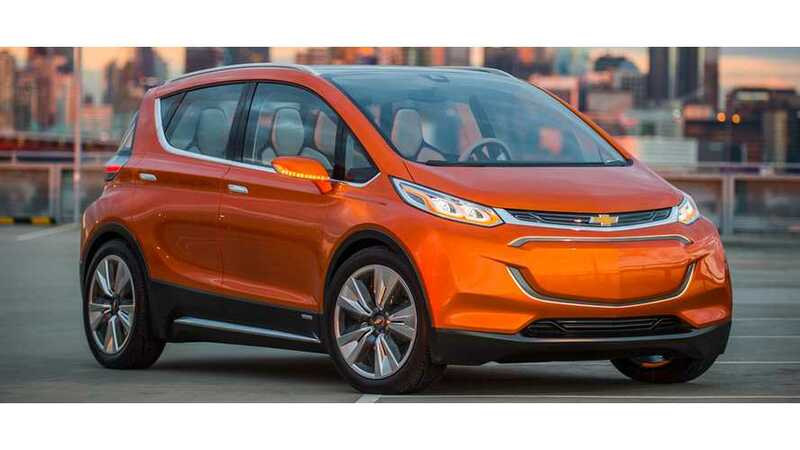 Livestream reveal of the 2017 Chevrolet Bolt from CES 2016. 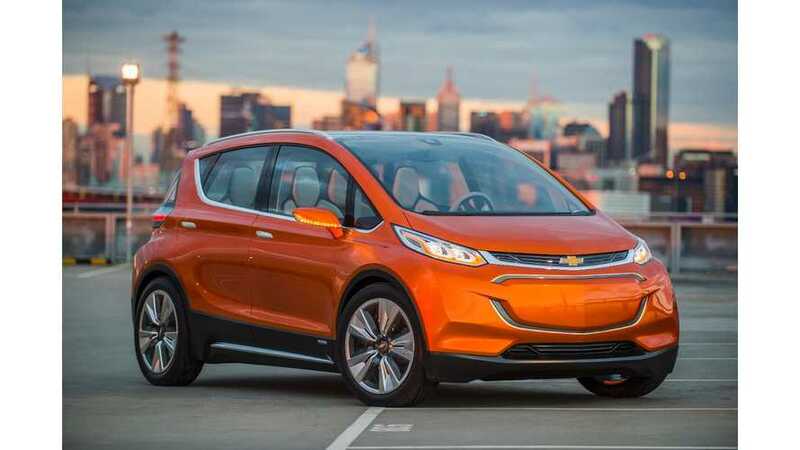 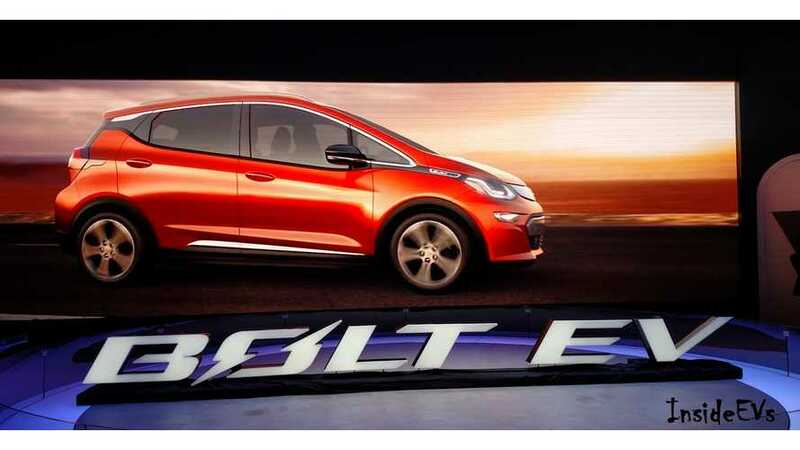 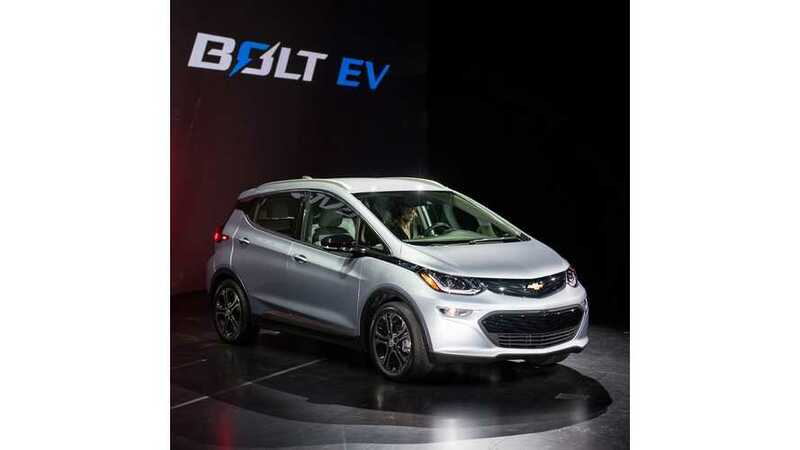 According to general Motors, the maximum range of the Chevrolet Bolt is less than 200 miles. 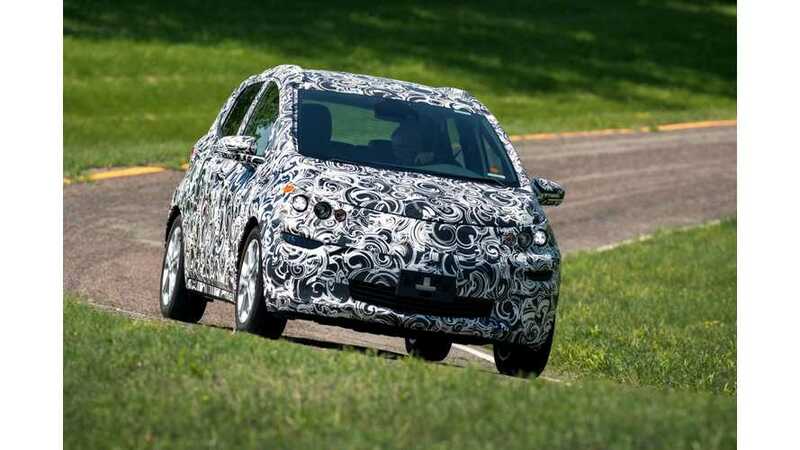 This likely means that it's EPA rating will be in the 150-mile range.